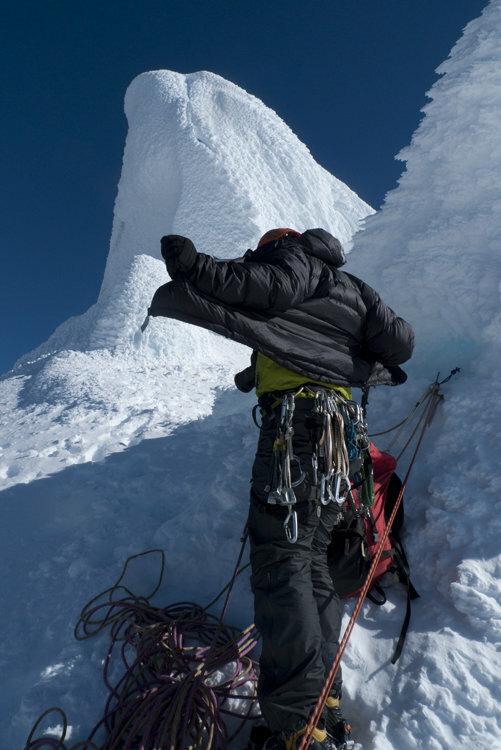 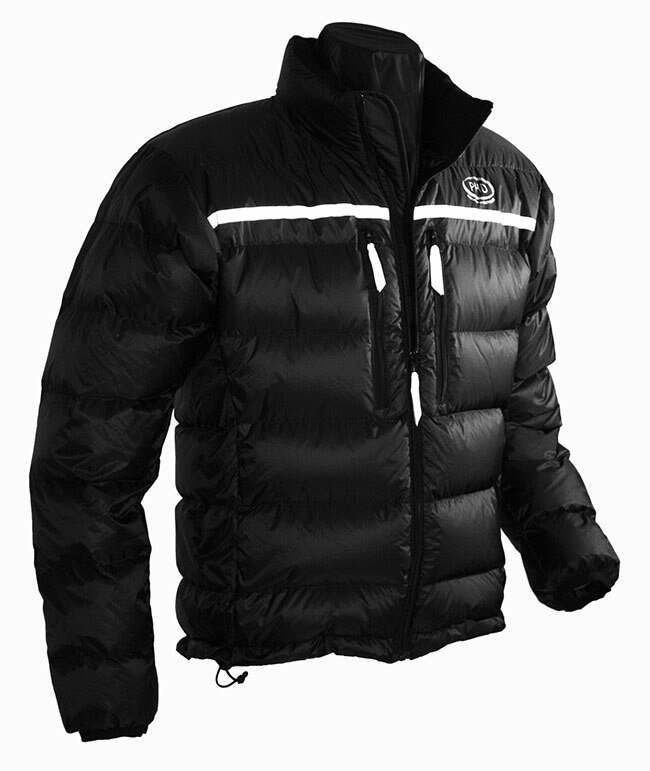 The best down jacket in the world for light and fast. 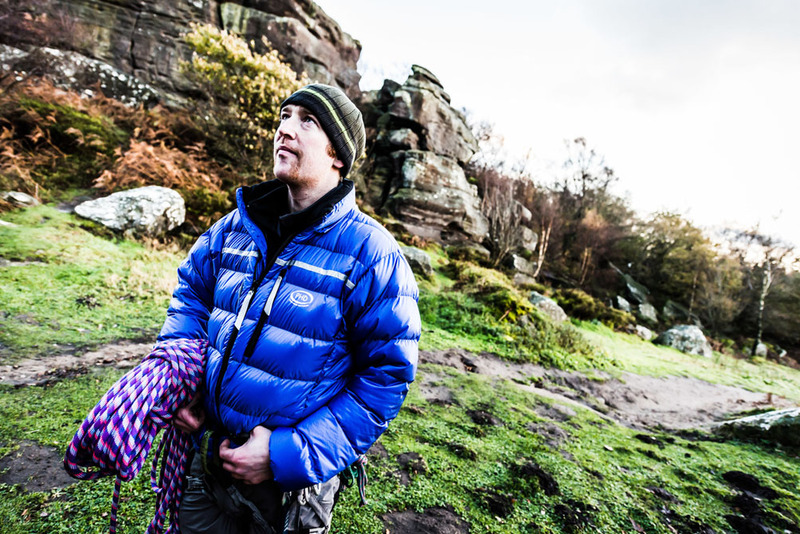 Facing an early morning start, a cold wind high up, even an unexpected bivvy. 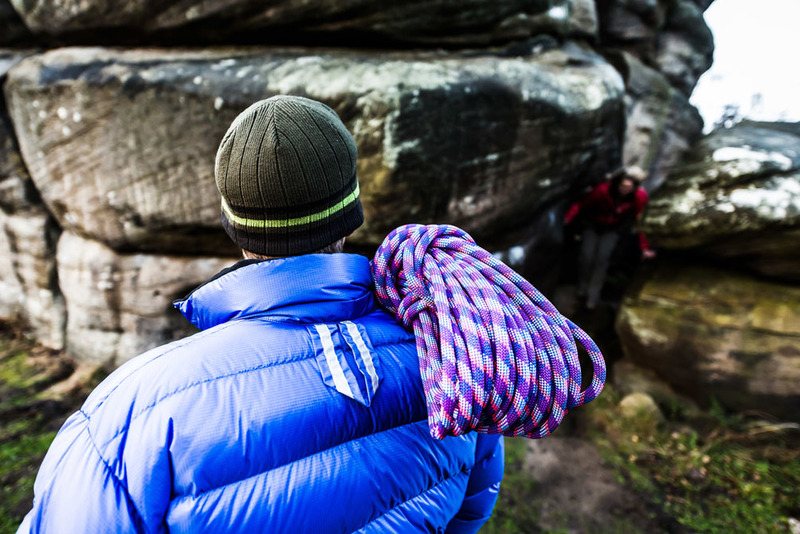 Whenever you're going to need extra warmth on your peak, it doesn't come much lighter than the Alpine Ultra. 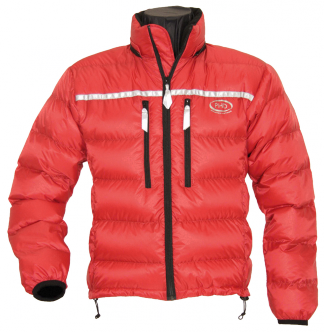 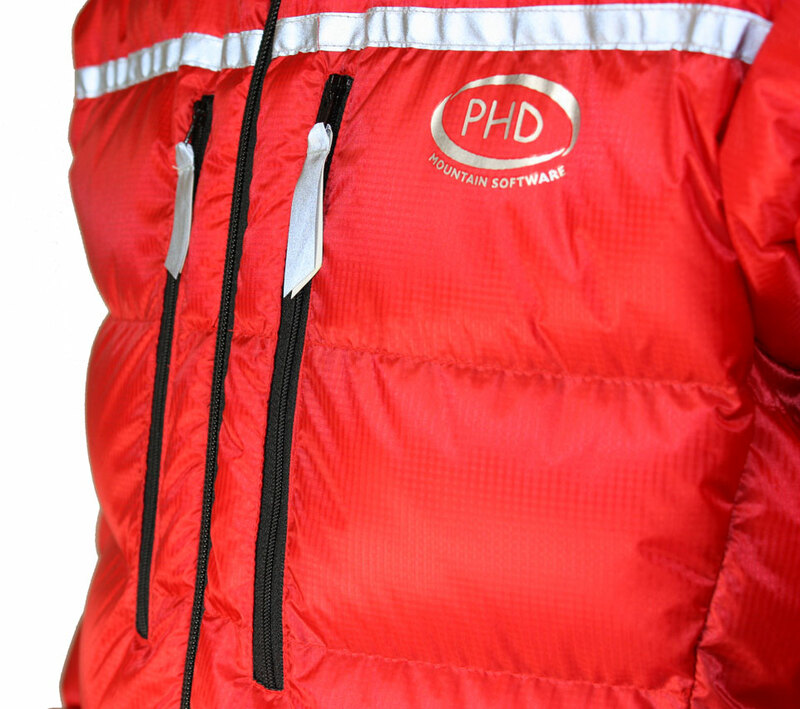 It's lighter than fleece, much warmer, packs a lot smaller and has a 100% windproof outer too. 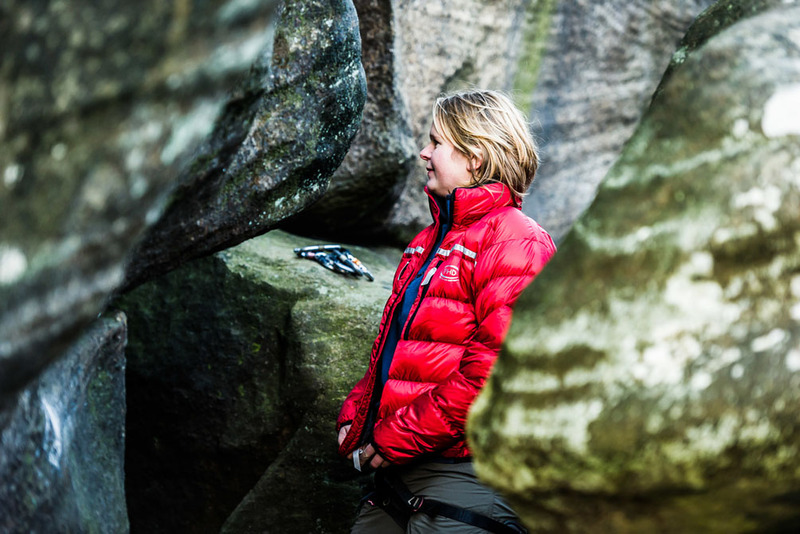 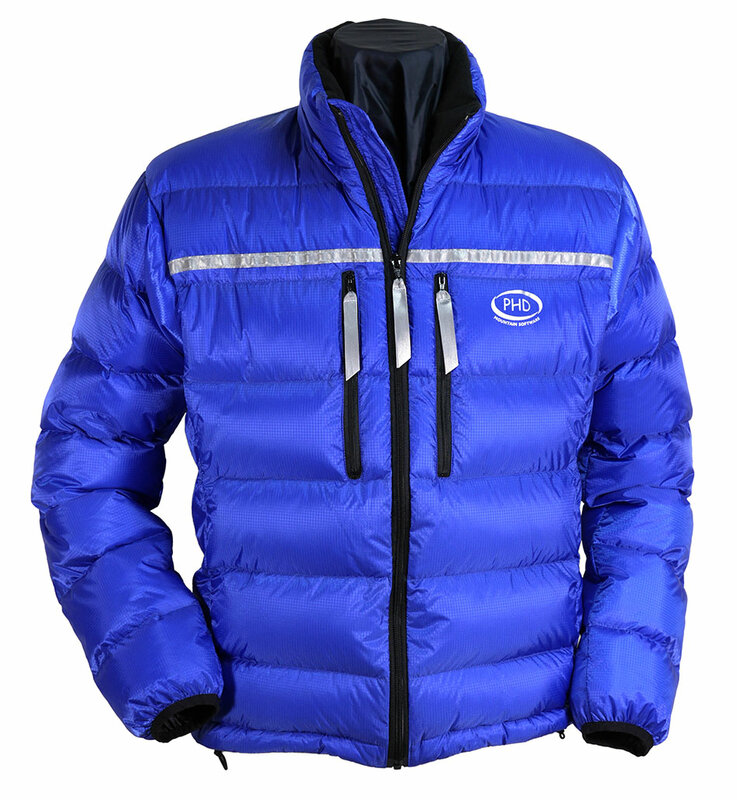 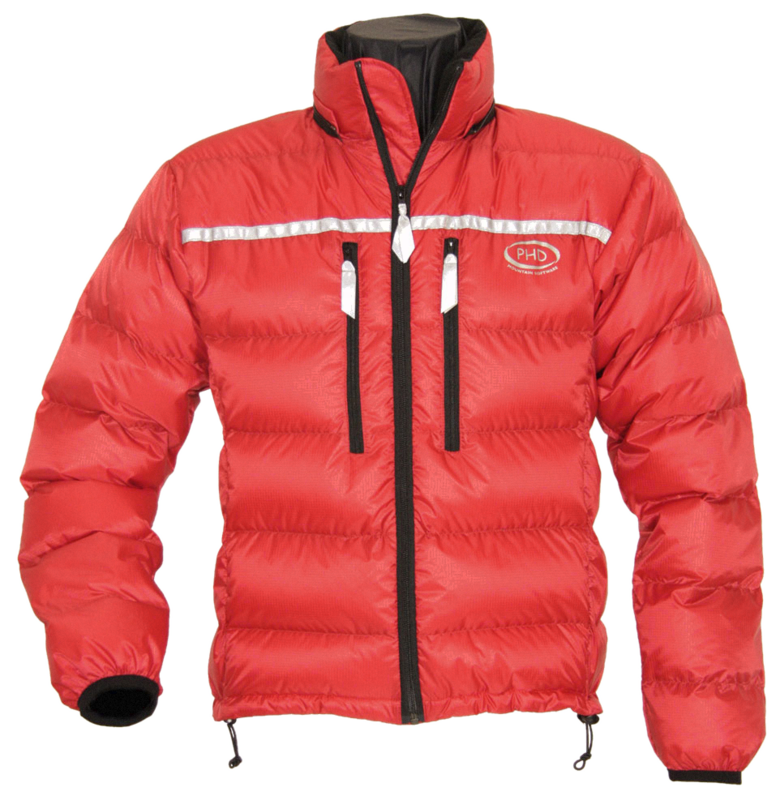 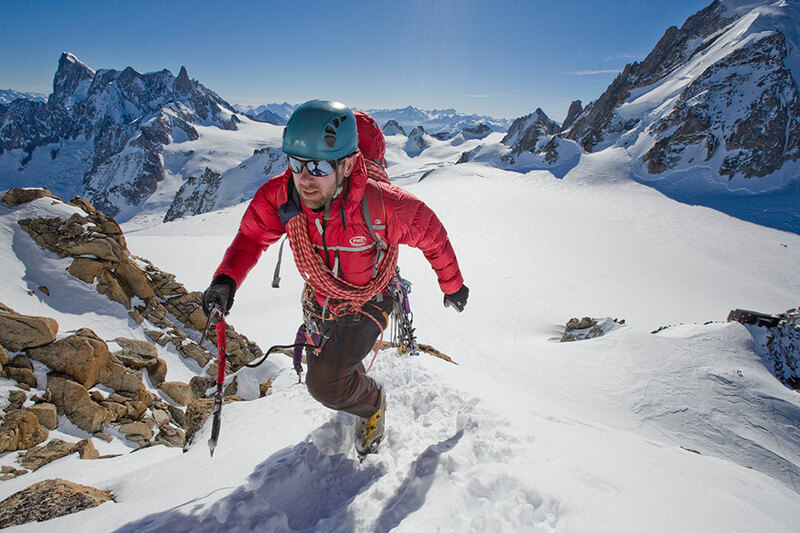 Super-light fabrics and our exceptional 950 down provide the superb warmth/weight performance. 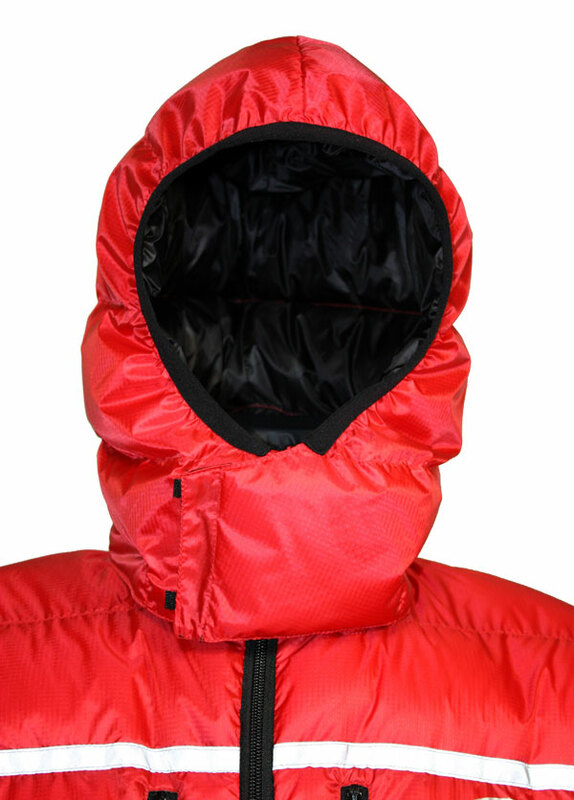 Chest pockets and a large (optional) hood allow harness and helmet use. 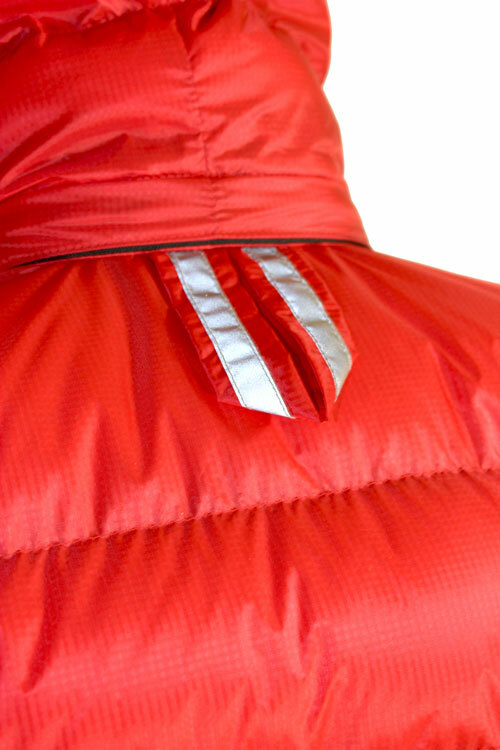 A fleece collar? 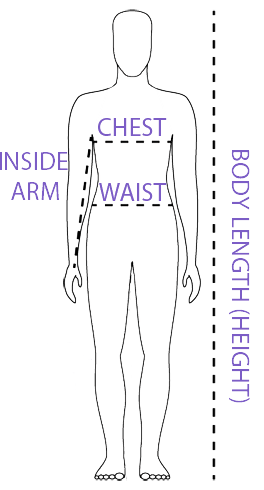 That's in there too.